Want the fastest access to your Philips Hue lights? You need Quick Hue! 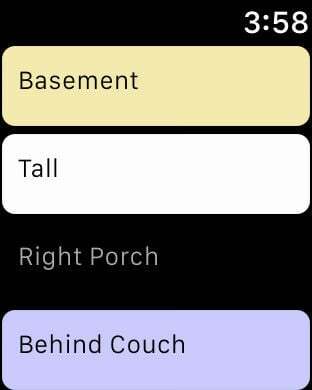 Quick Hue automatically detects your lights and gives you one-touch access to all their controls. 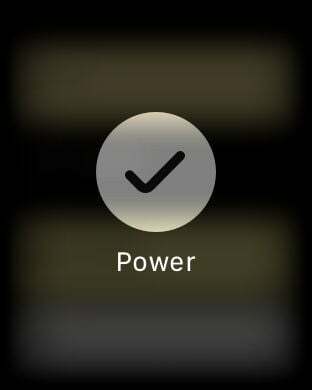 Tap to turn a light on or off, use the slider to control brightness, or swipe left or right to pick a color. Group your lights into different sections and control them together, or use the main power button to turn all the lights in your Philips Hue system on or off at once. Easily save your settings to reset your lights exactly how you like them whenever you open Quick Hue. The app badge icon tells you at a glance how many lights are currently on. Now with iOS 10 access your lights in the Today screen of Notification Center. Just pull down and there they are. 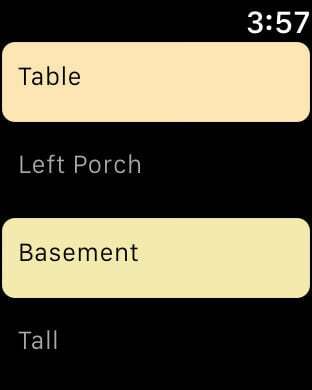 When paired with an Apple Watch, Quick Hue allows fluid and instant access to all your Hue lights right on your wrist! Fast, easy, and effortless control of your Hue lights. It couldn't be any simpler. Follow @QuickHue on Twitter for app updates and upcoming features!